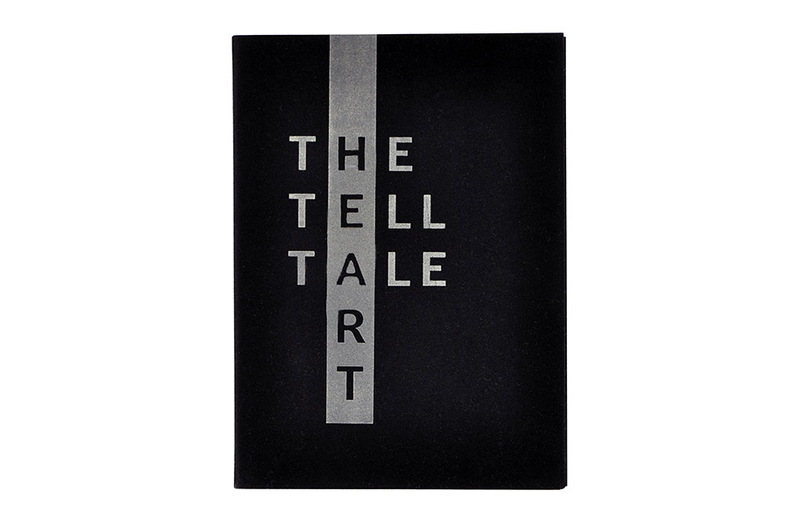 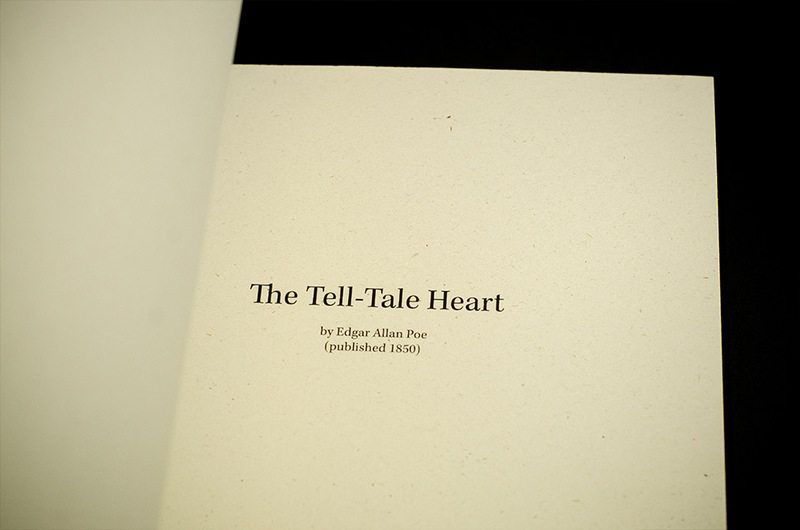 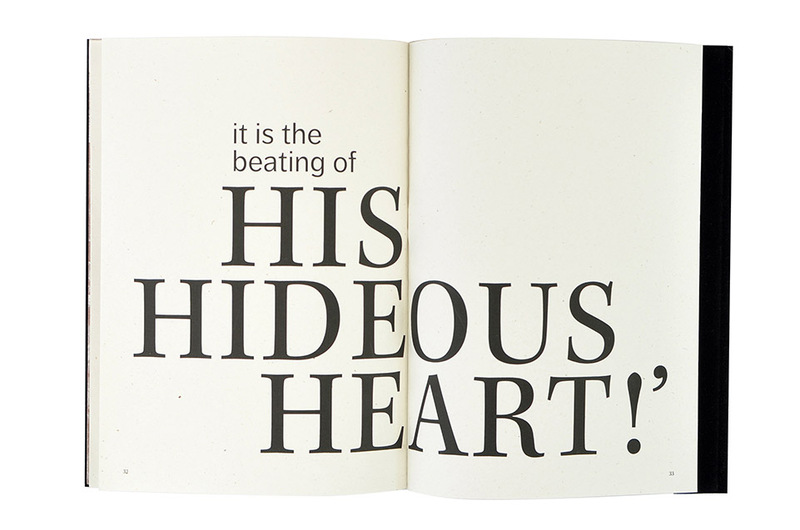 The Tale Heart was written by Edgar Allan Poe, and the brief was to design that book so that it matches the content. 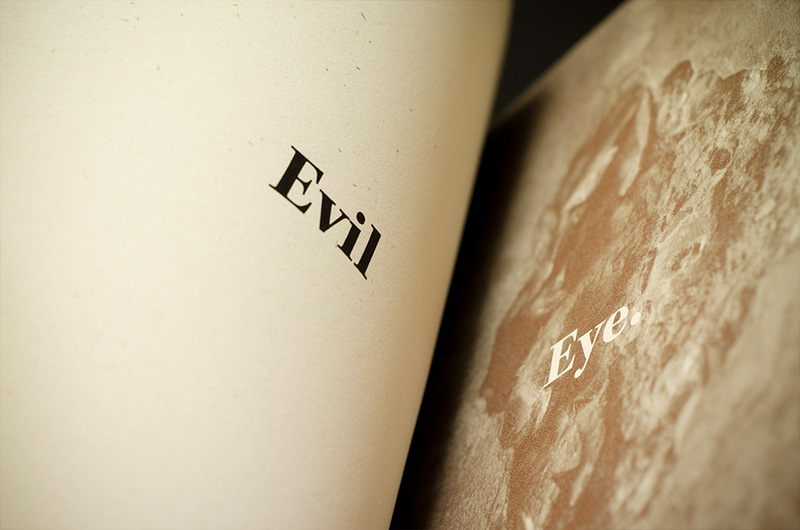 I found that the story itself was quite a dark one, and photographed details in different environments that I found fitting. 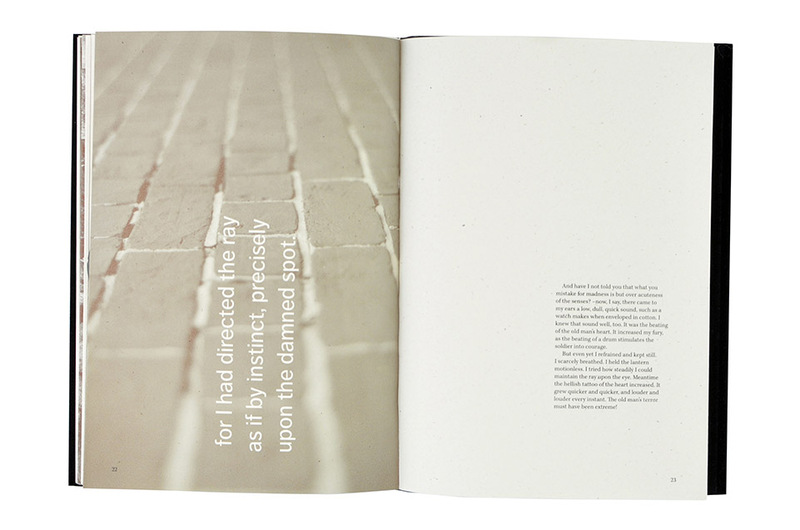 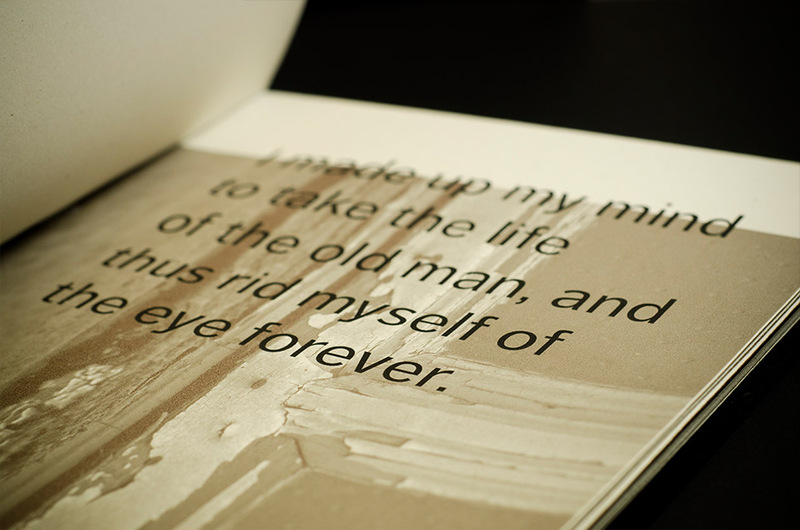 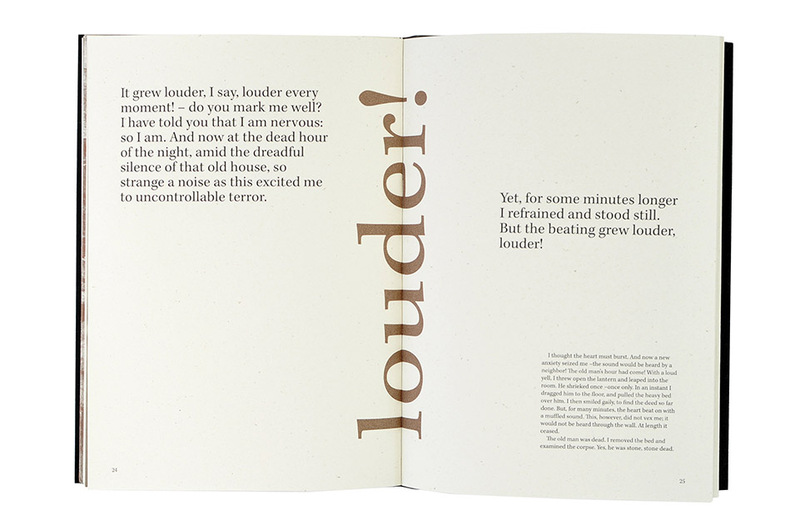 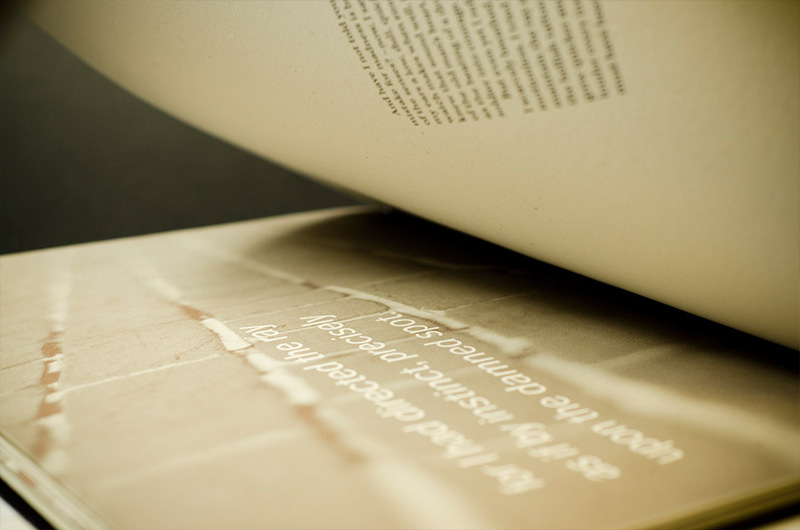 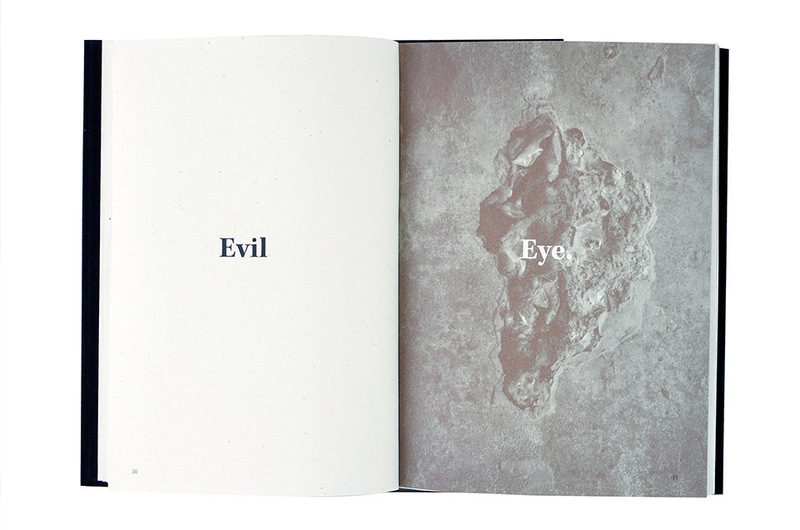 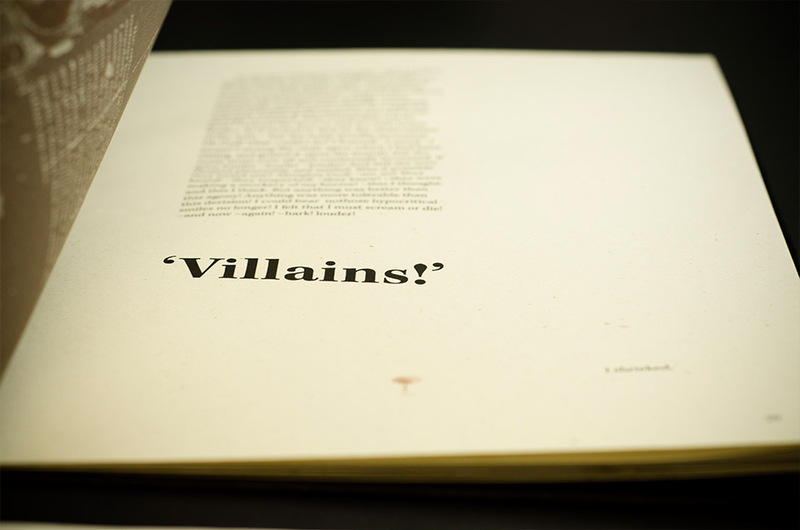 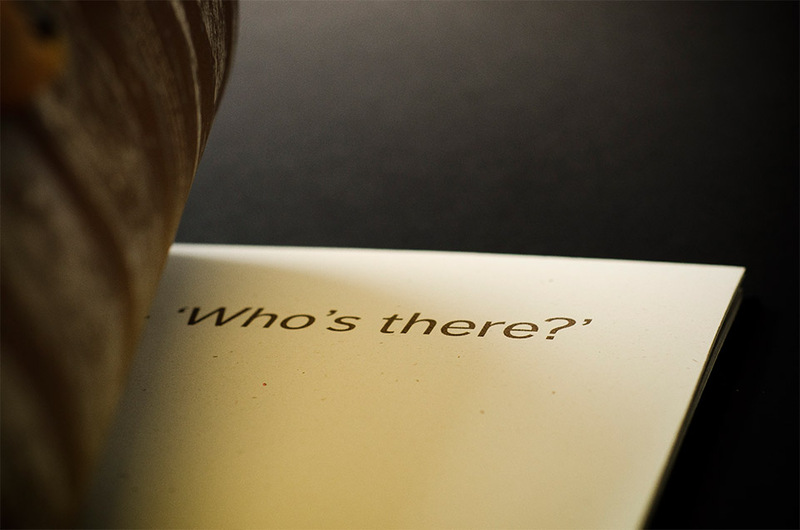 The inside pages in the book was printed on recycled straw paper from PaperWorks, and the cover was screen printed on a black satin-like material.